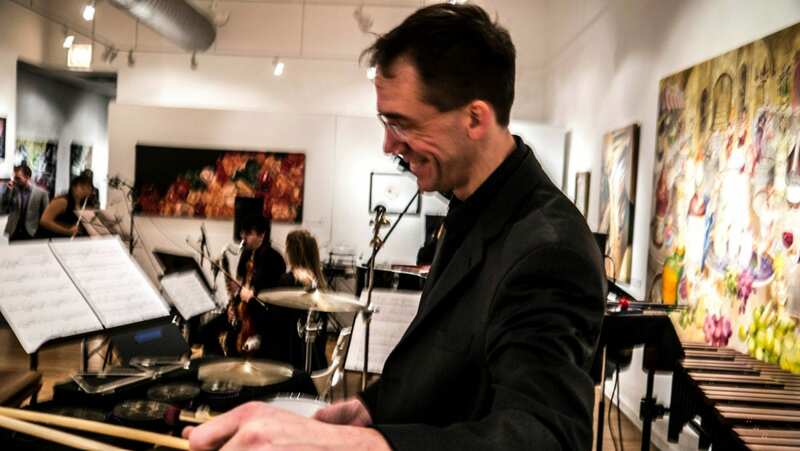 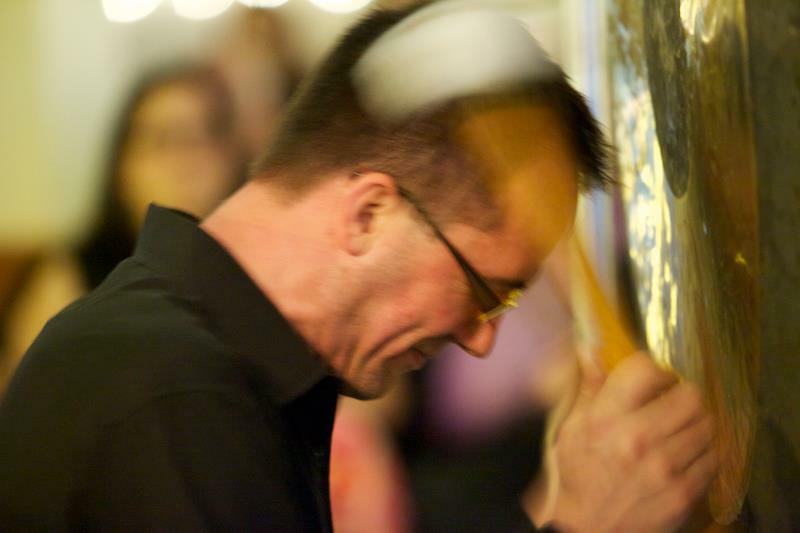 Hailed as a “prodigiously talented percussionist” (Chicago Classical Review) Gregory Beyer is a contemporary music specialist with significant experience in orchestral, jazz, and world music who combines the multiple disciplines of 21st Century percussion into a singular artistic voice. 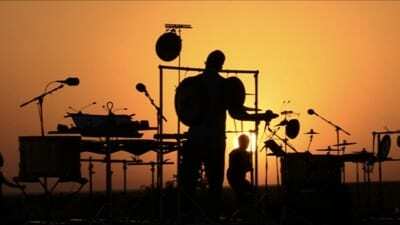 He has given solo performances and masterclasses throughout the world. 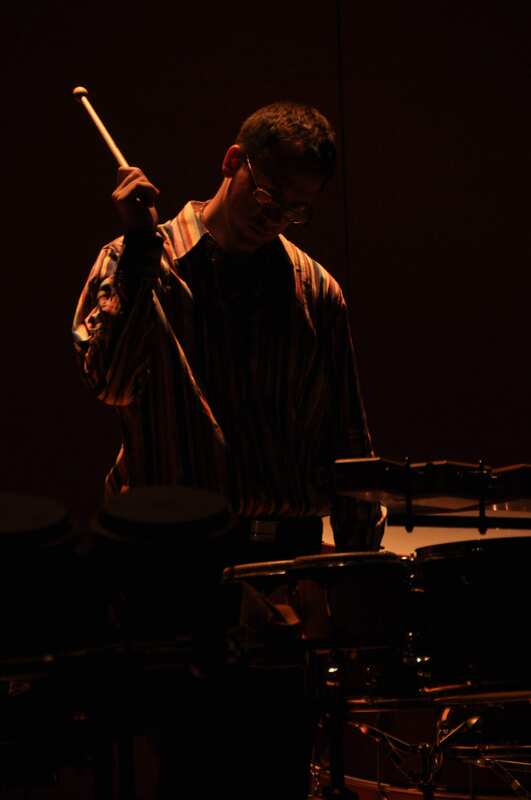 In 2015 under the auspices of the Fulbright Scholar Program, Beyer is an invited visiting scholar at the Federal University of Minas Gerais (UFMG) in Belo Horizonte, where he will focus entirely upon his project, Arcomusical – a multi-faceted resource for the Afro-Brazilian berimbau dedicated to performance, publication, research, and community building. 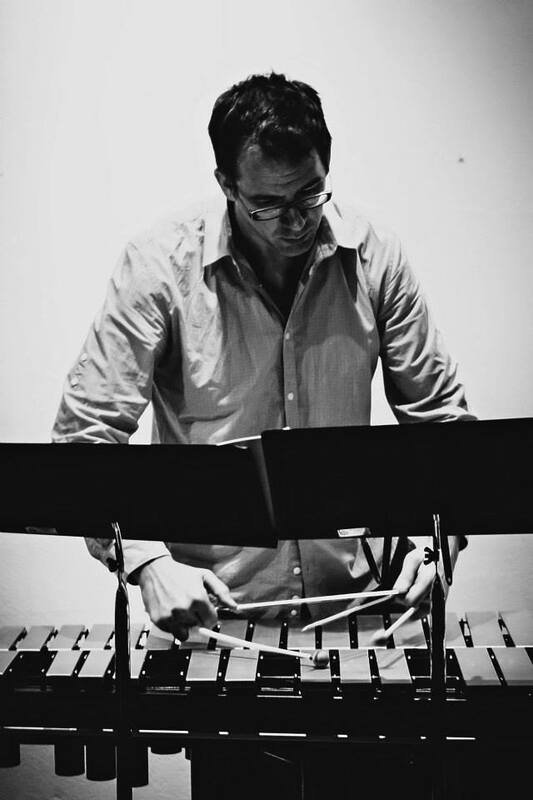 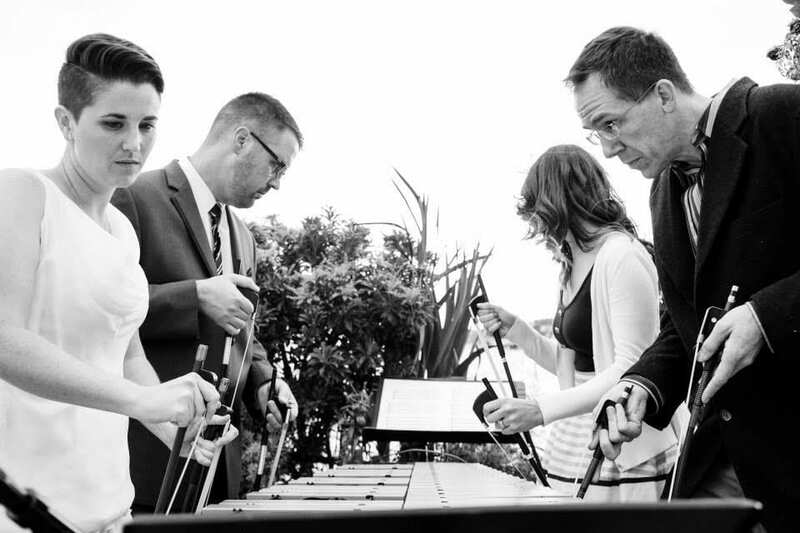 Arcomusical has grown steadily for over fifteen years and has recently enjoyed a myriad of successes, including: invited festival performances, capoeira workshops, film scoring contracts, and international percussion convention presentations. 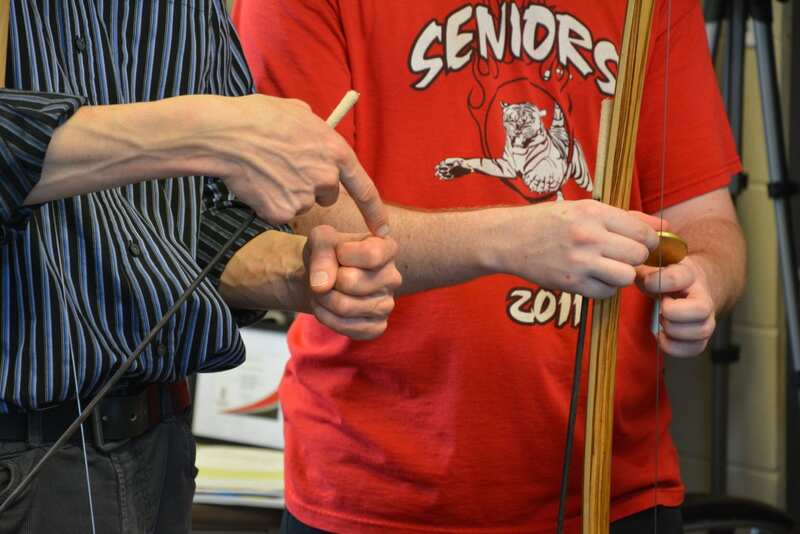 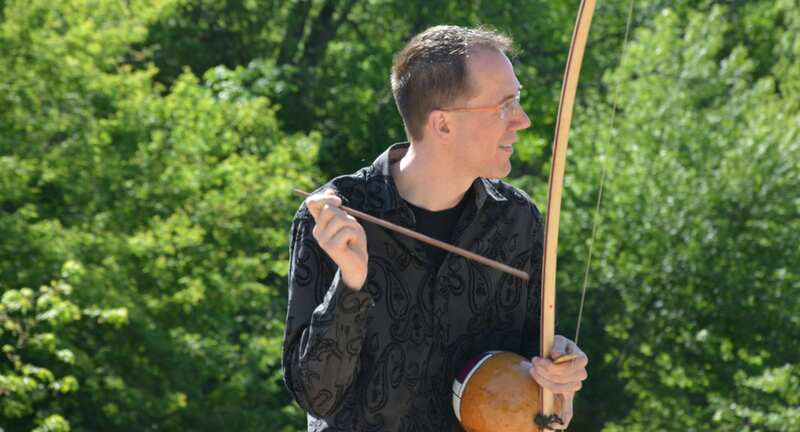 In Brazil, Beyer will study the berimbau in the larger context of the Afro-Brazilian martial art of Capoeira Angola and will share his knowledge of the instrument with music students UFMG. 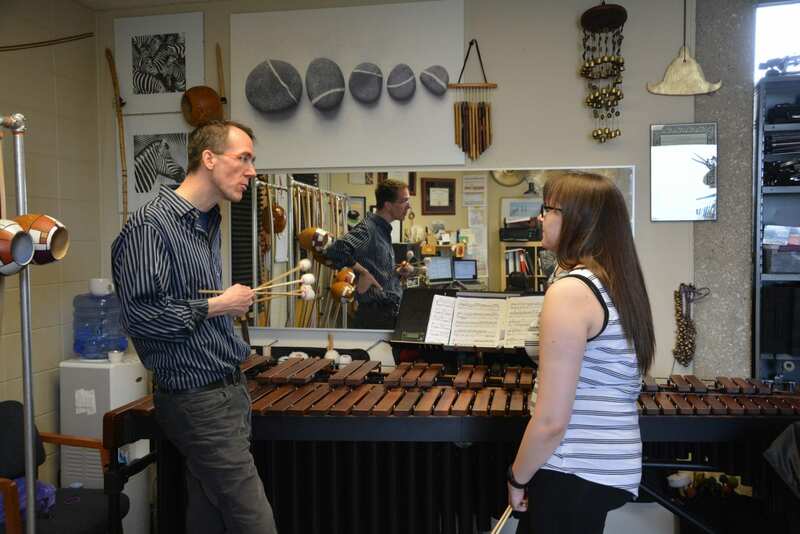 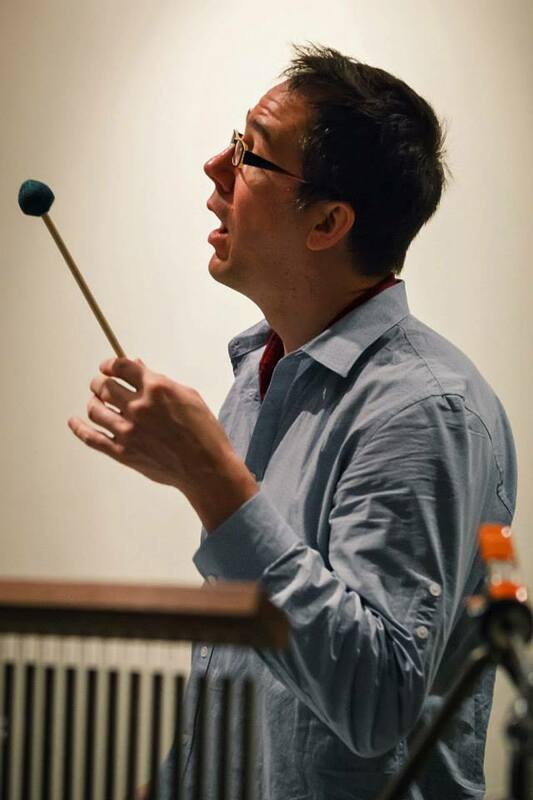 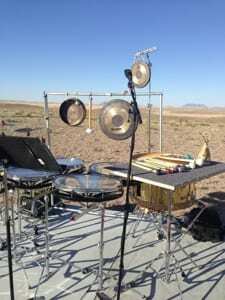 Beyer is Associate Professor and Head of Percussion Studies at Northern Illinois University, where he directs the Percussion Ensemble (performed at PASIC in 2009 and 2013) and New Music Ensemble.